Basil is native to tropical regions of Asia. It is a delicious herb that can easily be mixed with a variety of foods. It naturally has antioxidant, anti-mutagenic, anti-tumorigenic, antiviral, and antibacterial properties. 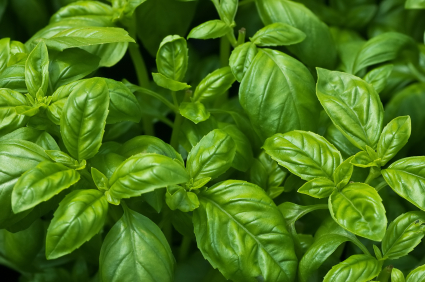 Extract of basil has been shown to lower blood pressure. So, try adding fresh basil to your diet (say pasta, sops, salads, and casseroles). And you might want to start planting the herb in a pot in your backyard. This entry was posted in Health Tips, Herbal Medicine, Interesting Articles by admin. Bookmark the permalink.